The name George Burstow is rarely—no, never—grouped with the names of Wilds and Busby et al. 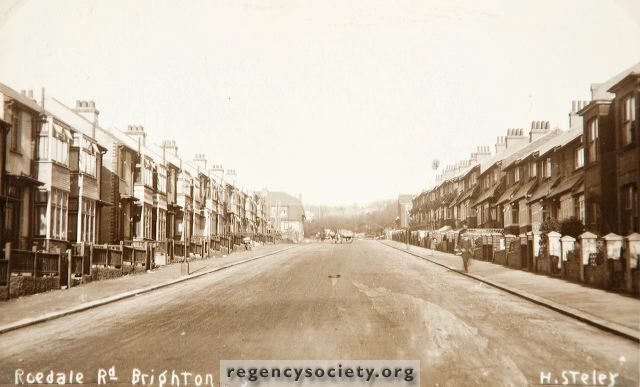 Yet the firm of George Burstow & Sons was responsible for many more terraces in Brighton, the ones away from the Regency seafront, the ones where Brightonians have lived since the end of the Victorian era. 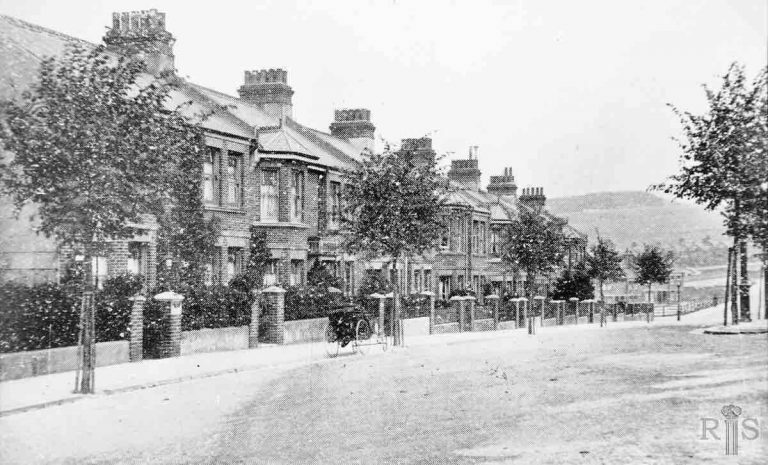 From 1901 to 1905 he built over 1,800 houses in Brighton, almost half the total in that period. ...continue reading "Meet Brighton’s most prolific house builder"
Our lecture in February was appreciated for its demonstration of how a local authority architect (when we had them), could, with a social, moral and fine design approach to spaces and buildings, nurture inclusivity and create community. 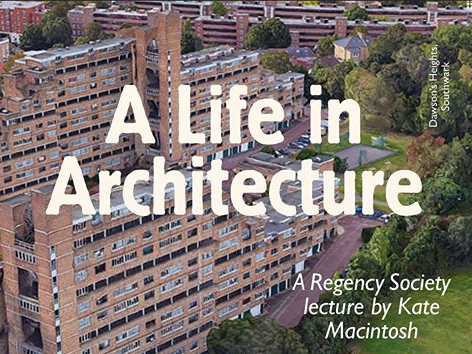 Kate Macintosh's excellent lecture was recorded. We need to be reminded of its lessons. Listen again. The Regency Society welcomed this refurbishment and extension of 126-127 St James’s Street to provide four residential dwellings. 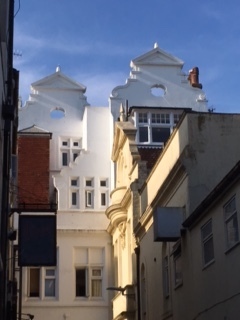 Although access to the site is presently from St James’s Street the application site is to the rear of the Flemish Renaissance-style façade abutting the rear of Steyne Mansions on Stein Street. 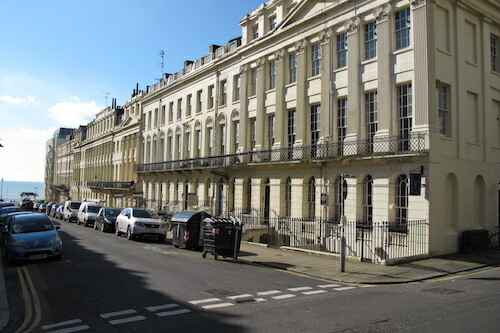 The site covers a row of linked buildings on the north east side of Steine Street, which runs east from Old Steine to the corner (where the site is), then south towards the sea front. Although the property is not of architectural significance, the area around it is. In the East Cliffe Conservation area it is surrounded by listed buildings at 1-4, 124 and 130 St James’s Street and the Star Inn at 7-9 Manchester Street. 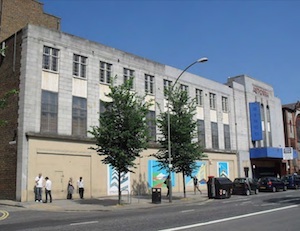 The ground floor of the buildings are presently occupied by an amusement arcade and tanning parlour; the first floor is unoccupied and in decay. 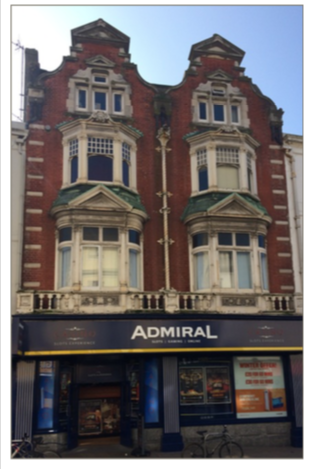 The proposal is to rebuild the upper floor and add a second floor to create four duplex residential units with access to the apartments via a new entrance and staircase located on Steine Street. The application provides a sound heritage statement and is thus designed with sensitivity to the area, particularly in terms of its mass and materials. 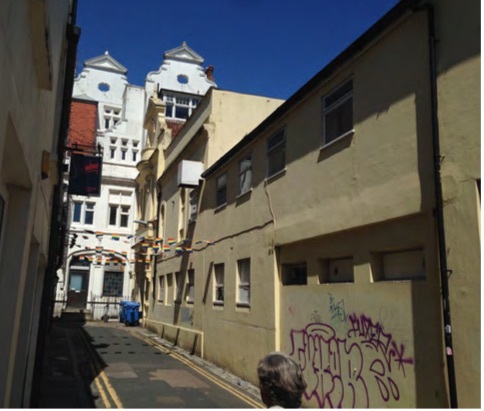 The design solution will significantly lift a somewhat neglected back street, once mews for the buildings on Old Steine, and enhance rather than compete with its heritage surrounds. If one follows the views of the Regency Society on planning applications for housing it is noticeable our objections commonly relate to the need for greater density and affordability, particularly in large sites in response to demand. By contrast, on occasion objections may relate to over-development. 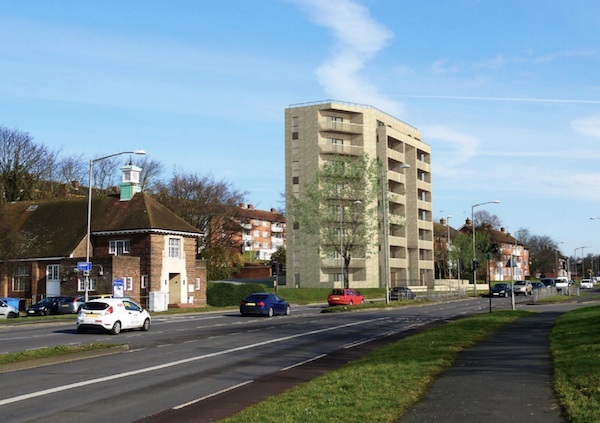 However, the recent application for a block of 30 flats on council land on Lewes Road attracts a different sort of objection. Trustee Kate Jordan sets out the reasons for our objection. 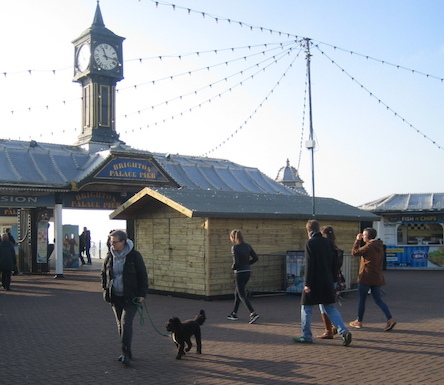 Will single dwellings on the seafront continue to disappear? 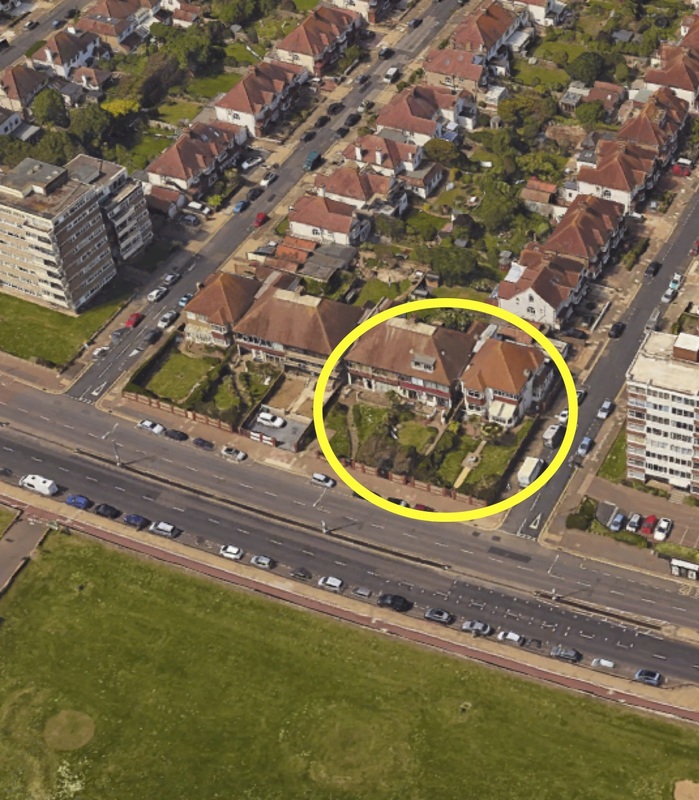 A new application seeks to redevelop, for housing, the east end of one of the few remaining seafront blocks still at the scale of domestic houses. 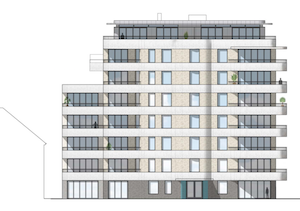 Three of six large family houses at 239 - 243 Kingsway are proposed for demolition to make way for a single block of 37 apartments, ranging from five to eight storeys, with associated car parking. According to the design statement a key feature is a ribbon at each floor that wraps round the building and is intended to create a unified and unifying form. The dominant elevation is Hove Lawns and the seafront. 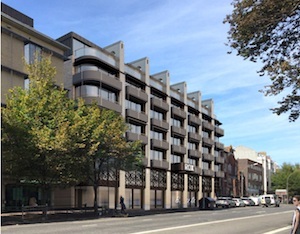 A secondary public façade, facing onto Braemore Road, adopts a similar motif. 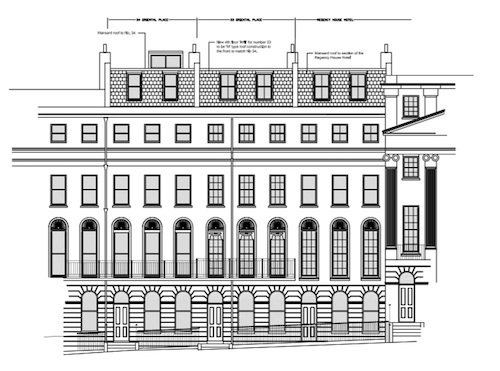 The Regency Society has no objection to a tall block on the site and applauds the responsive consultation process that resulted in changes based on comments received. The committee will not be commenting finding the application neither particularly outstanding nor objectionable. When is additional housing objectionable? Given the dire need for housing, are some applications just not acceptable? We think so. 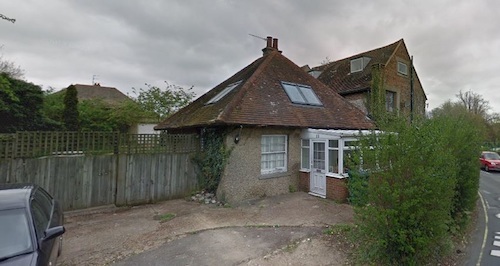 In the following two cases we have raised objections because we think the proposals offer minimal accommodation but considerable blight to their surrounds. The first application is land to the rear of 62-64 Preston Road, presently largely disused workshop space related to Cannadines. The site is a tight triangular and largely residual area. 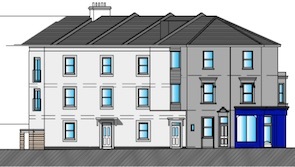 Two previous applications have been refused resulting in a three rather than four storey addition and two rather than three flats. The second is 84 Tongdean Lane where there is an existing house set well back on a long narrow site with a garage fronting onto the road. 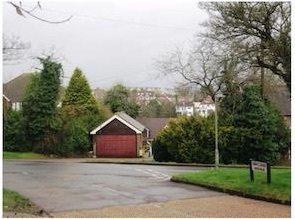 The proposal is to demolish the garage and infill with a house to fit the narrow site with parking for four cars (to serve two households) at the very front of the site directly onto the road. Author Mary McKeanPublished on 24th March 2018 6th April 2018 1 Comment on Edward Street Amex building site: a missed opportunity? Edward Street is not one of the city’s most attractive thoroughfares. The western section, between Grand Parade and Upper Rock Gardens, is a wide, pedestrian-unfriendly dual carriageway. Its north side presents a depressing series of unattractive, buildings, constructed right up to the pavement edge. Amex House, previously amongst them, offered a “breath of fresh air” in this unrelenting gloom. Set back from the pavement, its frontage provided an attractive, sunlit public space. It was one of Brighton’s best pieces of late 20th century architecture. The design was distinctive, and the materials were sympathetic to its coastal location. A proposed new scheme places tall buildings right up to the pavement, closing up this one gap in the street-scene. There are open spaces further back in the development, but their position is unlikely to be as successful as that in front of Amex House. Surrounding buildings will block out the sun for much of the time. Cafés are included at ground floor level. The plans show open air tables and chairs, creating an inviting impression of vibrant communal spaces. But we do not believe that cafés would flourish in these spaces, starved of sunlight probably subject to wind tunnel effects. They would have a much better chance of commercial success located in a larger, sunnier piazza, open to Edward Street, where they could also enliven that street’s dreary north side. 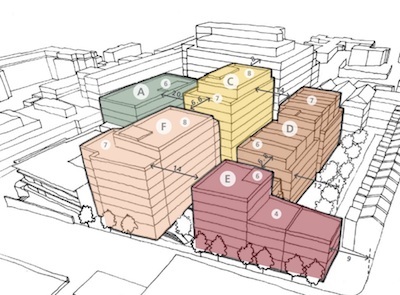 A tall, dense development is not unreasonable on this city-centre site. 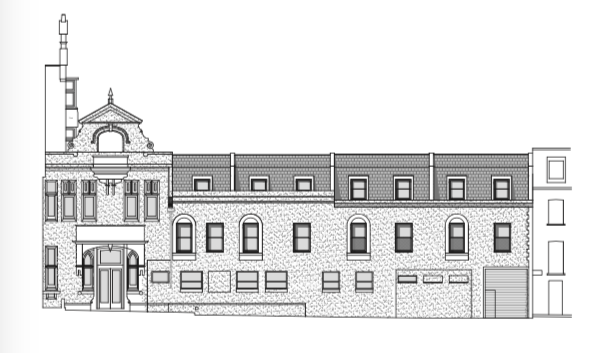 The proposed south-west building (block F) could be moved 15-20m. back from the pavement edge to re-create the piazza on Edward Street. 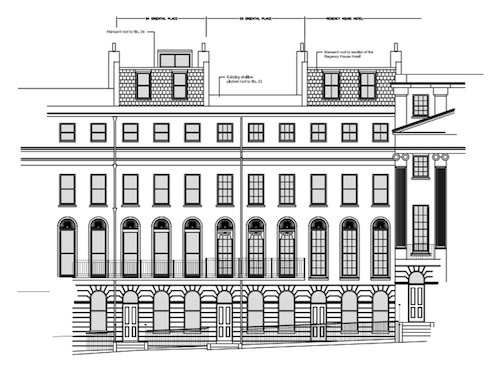 The floor space lost could be re-located further back in the site, by increasing the height of the rear-centre block. This would have the extra advantage of adding variety and articulation to the profile of the development. The designs proposed for the new buildings themselves are boring and bland. They show no sympathy for their location in one of England’s most significant seaside towns. 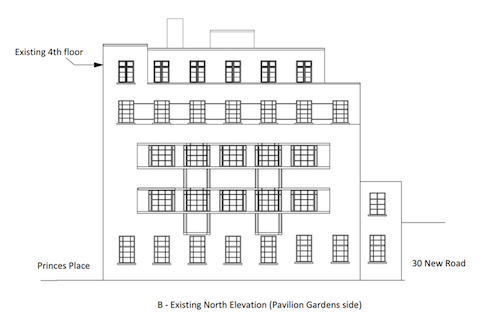 No attempt has been made to use the roofs to create additional green space. This site offers an opportunity to create a striking architectural statement to match that of the former Amex House. That opportunity will be lost if the current plans are approved. 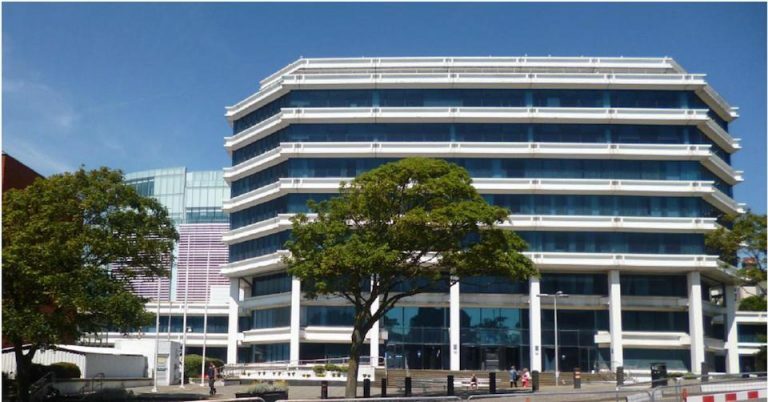 Published on 24th March 2018 6th April 2018 Author Mary McKeanCategories 2018, Central Brighton, Development, Planning Forum1 Comment on Edward Street Amex building site: a missed opportunity? 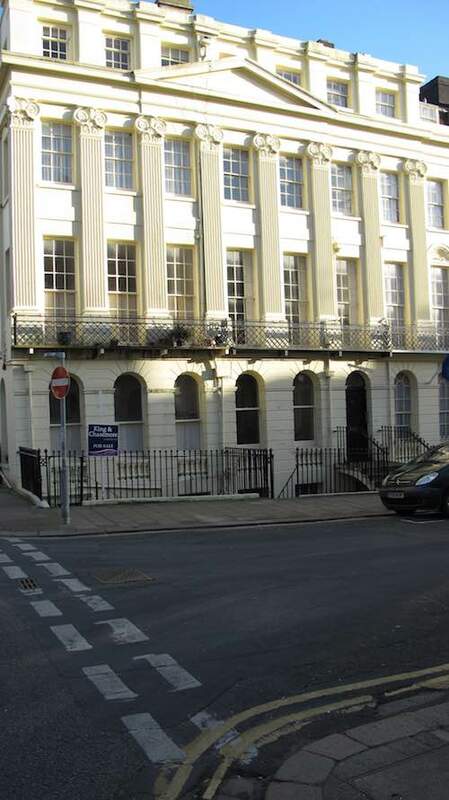 An application has been submitted for a penthouse on top of Regent House in Princes Place in central Brighton. The building was designed in 1933 by John Leopold Denman, architect of many of Brighton’s finest buildings from that period. Denman was also a significant figure in the history of the Regency Society. It sits in a prominent position on the south side of the Royal Pavilion gardens, behind the Chapel Royal. It is in a neo-Georgian style with irregularly placed Crittall windows and patterned brickwork. Though not listed, it is a fine building of its period and deserves protection. 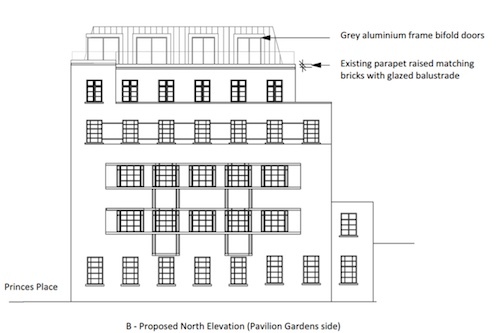 The proposal would involve adding an extra floor to create a rooftop penthouse, below a mansard with a balcony / terrace around. The society has objected. 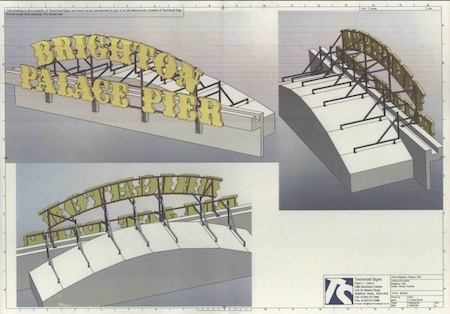 Although the new structure would be set back, it will be highly visible from the Royal Pavilion gardens. The large windows are out of sympathy with those below and the glass balustrade above the parapet will further detract from the building’s original design. You can read our full comments here. Oriental Place is one of the most important surviving set-pieces of Regency Brighton. It was built in 1825 by Amon Henry Wilds as part of a grandiose scheme to create a glass conservatory, the Athenaeum, on the site of what is now Sillwood House. It consists of two opposing rows of houses each composed as symmetrical palace fronts. Sadly, this unique piece of townscape has been allowed to fall into disrepair and the facades have been spoiled by unsightly alterations and additions, including external downpipes. The present application for 33 Oriental Place proposes to add an additional attic floor under a mansard roof. 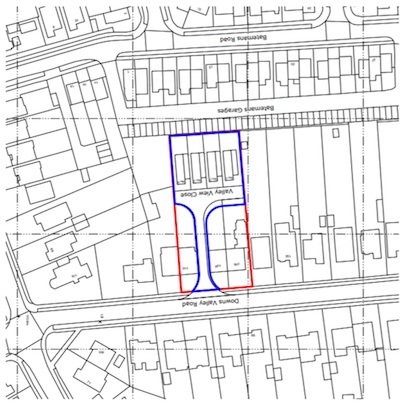 We have not objected since the addition will be similar to those on both neighbouring properties. We welcome the proposal by the applicant to reinstate the first-floor balconies. 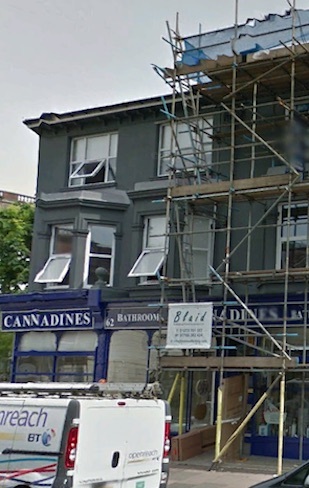 However, we have urged the planners to persuade them to carry out repairs to the whole façade and to remove later additions such as the unsightly left hand down pipe and the valance boards to the upper windows. 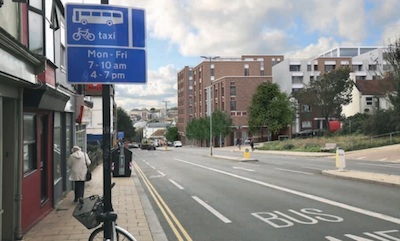 An application has been made to erect two car wash canopies in front of the grade II listed building, which is located immediately east of the current Hove Station. It was built in 1865 and was known as Cliftonville station. The list entry describes it as “Tuscan villa style” and draws attention to its similarity to the station building at Portslade. In 1879 the station name was changed to “West Brighton” and the current station building was constructed immediately to the west, it is also listed grade II. The station was renamed again in 1895 to its present name, “Hove”. The original Cliftonville building still forms part of Hove station. The proposed canopies would obscure views of it and are unsympathetic to its design. 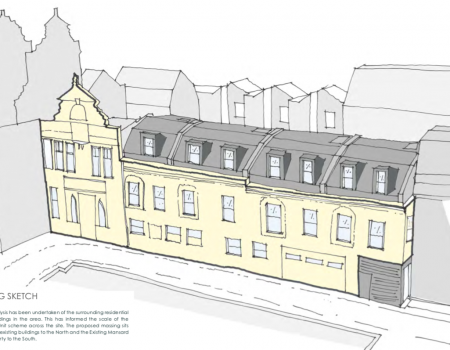 They would therefore detract from the special character of the Hove Station Conservation Area which derives principally from the relationship between the station and the surrounding late Victorian buildings. Hove station is a major entry point for people visiting Hove. The existence of a car wash immediately outside creates entirely the wrong impression. Ideally, we would like to see the business re-located. 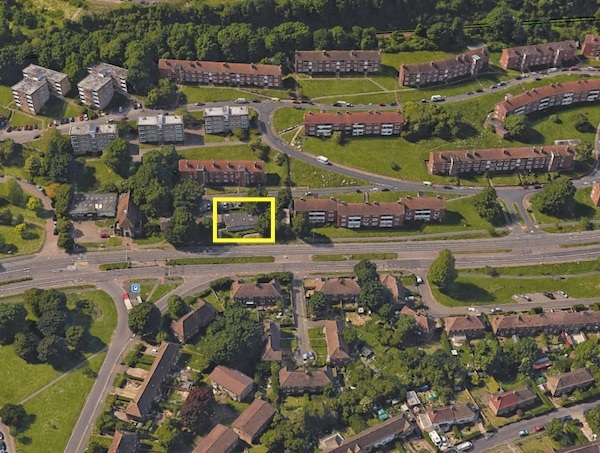 We have objected to this application which would further degrade the area. 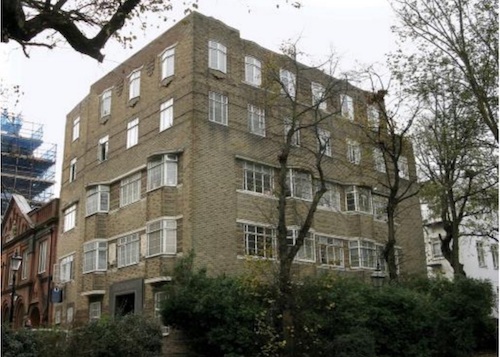 The Astoria building in Gloucester Place, Brighton was built in 1933 to a design by cinema architect, Edward A Stone. Some Georgian and Victorian houses were demolished to make way for it. It was designed as both a cinema and a theatre but was operated, mainly as a cinema and then a bingo hall, finally closing in 1997. In 2000 it was listed (Grade II) and the listing statement describes it as “ particularly unusual in its French art deco style”. Since then various schemes have been proposed to develop it for office or residential use. In 2011 demolition was approved together with designs for a six-storey business centre to replace it; the architects were the Conran Partnership. Most recently a residential scheme was approved on appeal. 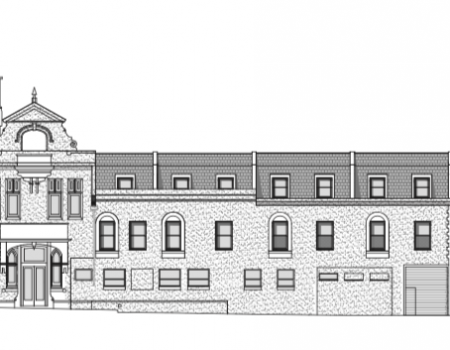 The planning authority is currently considering an application to modify this approved plan, including significant changes to the external appearance. The original building has now been empty for over a decade during which time it has had several owners. Its current condition reflects the neglect it has suffered. 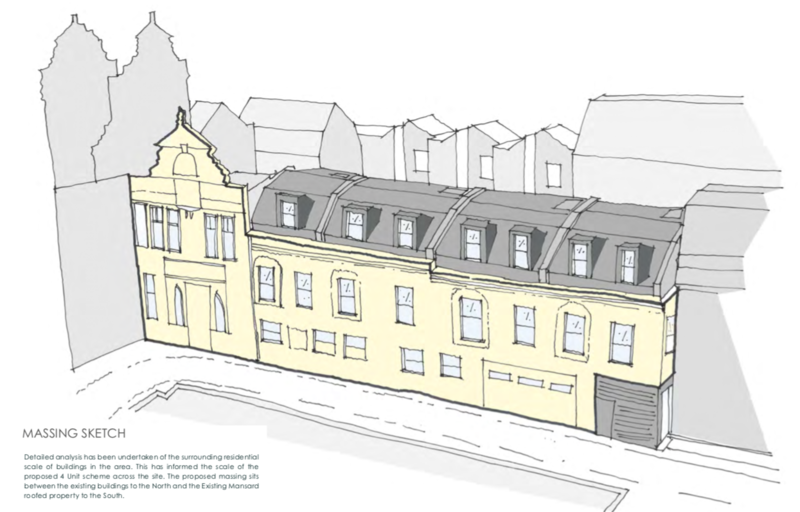 Historic England has indicated that it has no objection to demolition nor to this latest plan. The Regency Society shares this view. 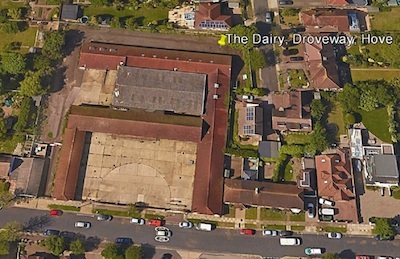 It would be good to see the site re-developed to provide much needed homes. The Regency Society has tried to support housing development in the city to provide much needed homes. 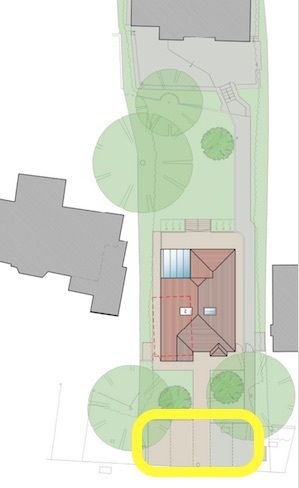 This month we have looked at two small schemes, both in Portslade. The first is at 33 Mile Oak Road. This site currently has just one dwelling. The proposal is to demolish it and build seven new homes. 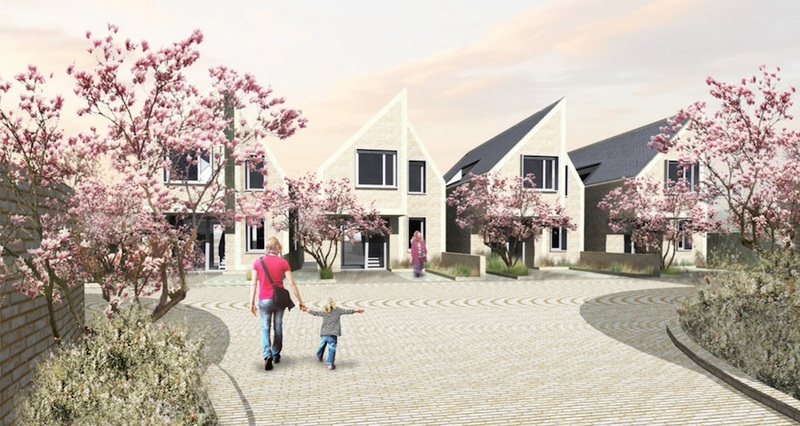 The plans show a pleasingly “casual” layout of the site and the houses themselves have a mix of interesting designs. We welcome this increase in housing density on the site and hope that the application will be approved. 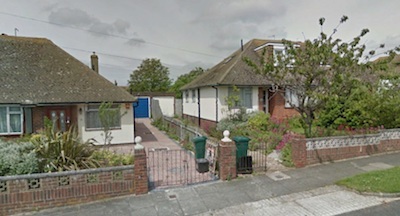 The second site is in Clarendon Place, off North Street, Portslade. At present it is an unattractive industrial area. The plan is to build a terrace of four, three-storey houses and a small office building. The floor plans suggest that three of the four new houses will be very pokey. This application poses two contrasting questions. On the one hand, is this rather run-down industrial area a suitable place to build new houses? On the other hand, could a development of this kind kick-start the re-generation of the area? 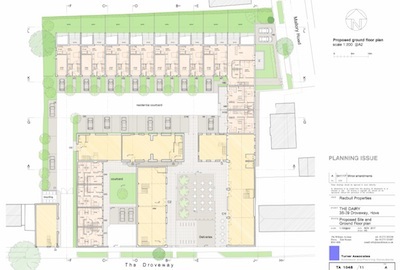 Regardless of the answers to these questions, we hope the planners will reject the scheme because of the very poor standard of housing that it offers. If you are a member of the Regency Society and would like to comment on our positions on any issue we would be delighted to hear from you: please contact us. Further details of all current planning applications are available on the Council’s website.